ZERO Calories, ZERO Sugar, ZERO Color. Perfect as a substitute any time you mix an energy drink with alcohol. Perfect as a substitute anytime you mix cola with alcohol. You can bring iFlavor wherever the occasion takes you! 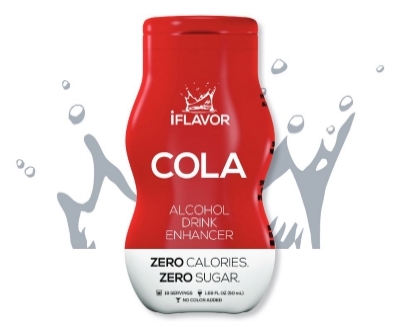 Whether you’re on-the-go, party bound or at home, iFlavor goes where you go! iFlavor, do you? Join our mailing list for special offers and news about iFlavor!